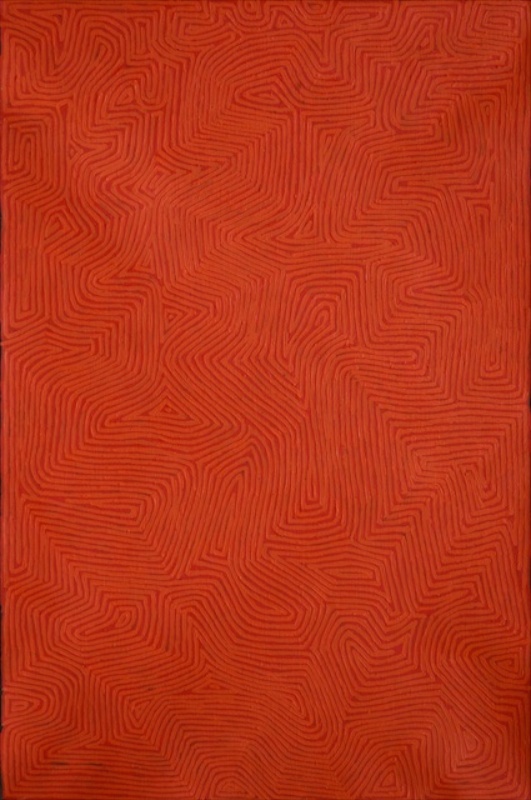 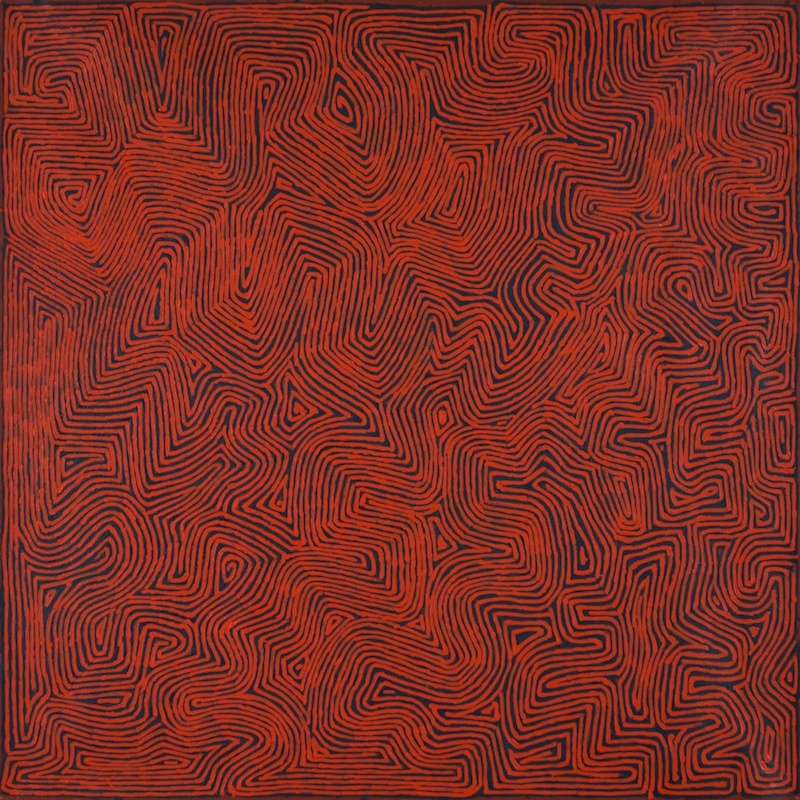 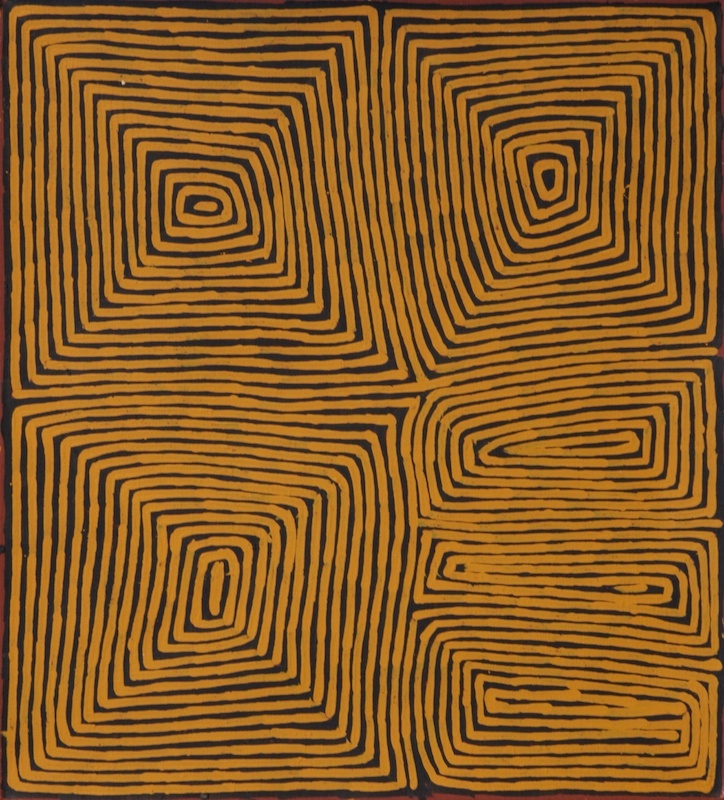 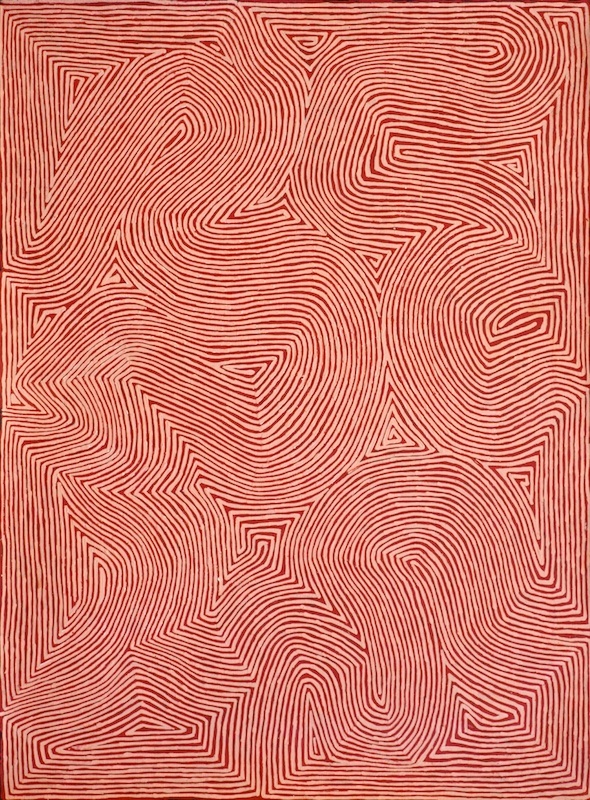 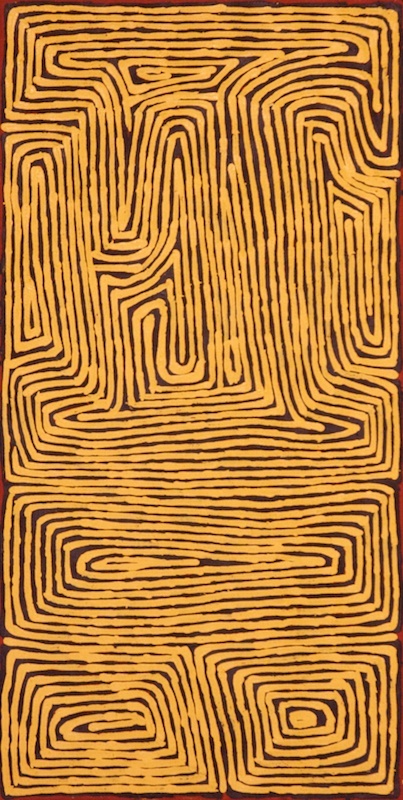 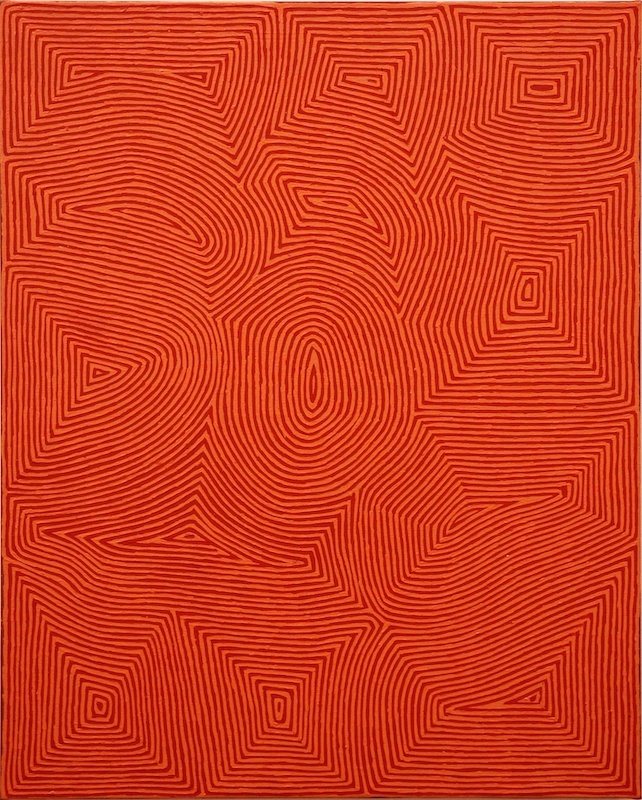 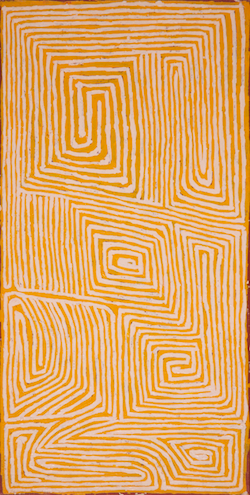 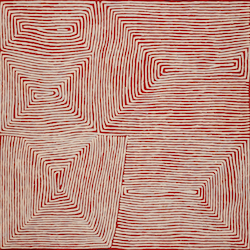 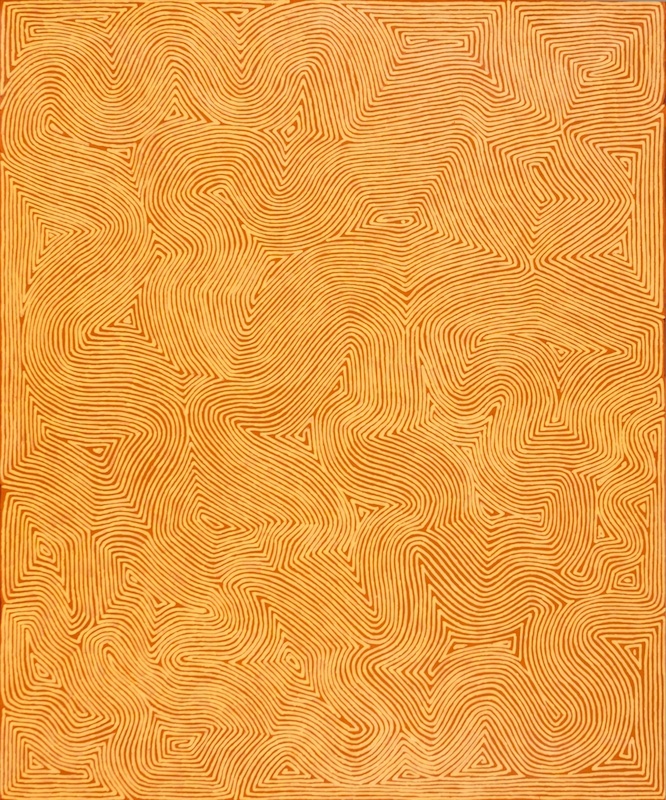 George Tjungurrayi served his "apprenticeship" as an artist at Papunya in the late 1970s, amongst the senior Pintupi masters like Uta Uta Tjangala, Yala Yala Gibbs Tjungurrayi and Mick Namarari Tjapaltjarri. 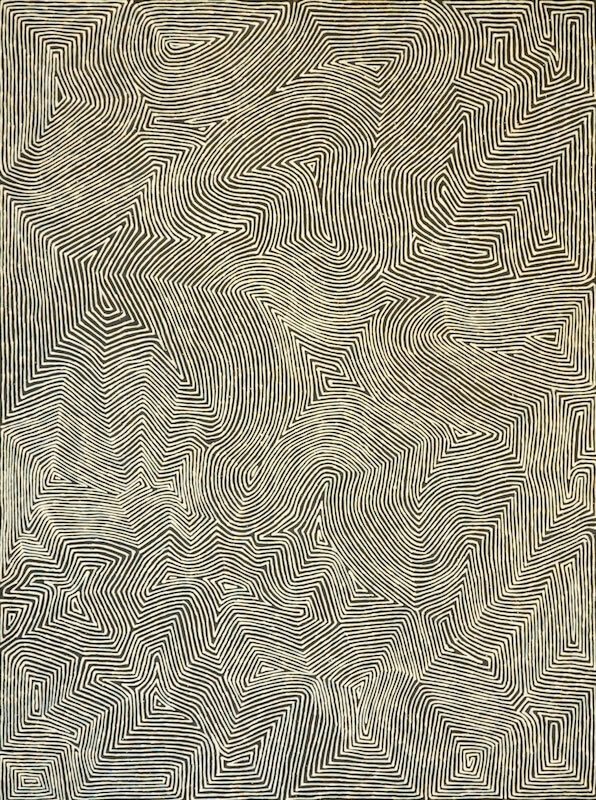 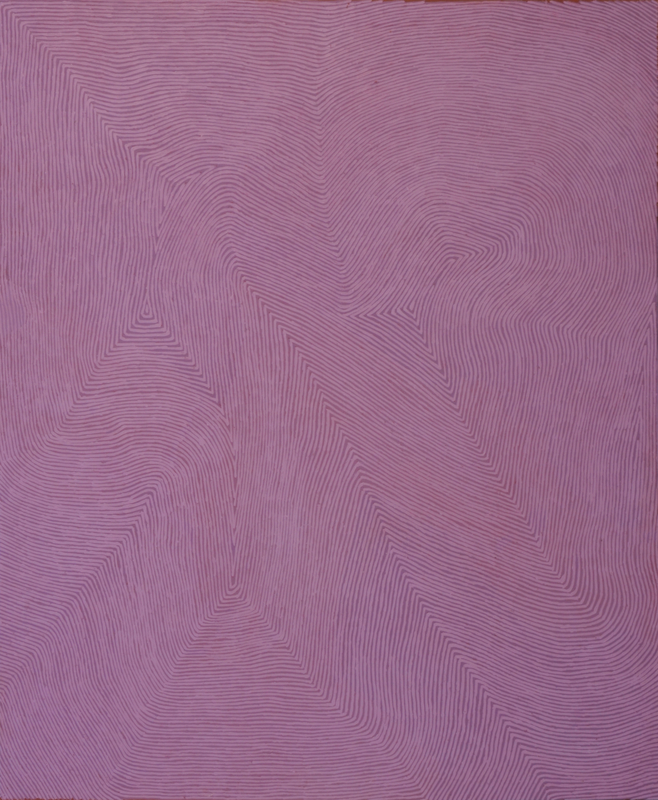 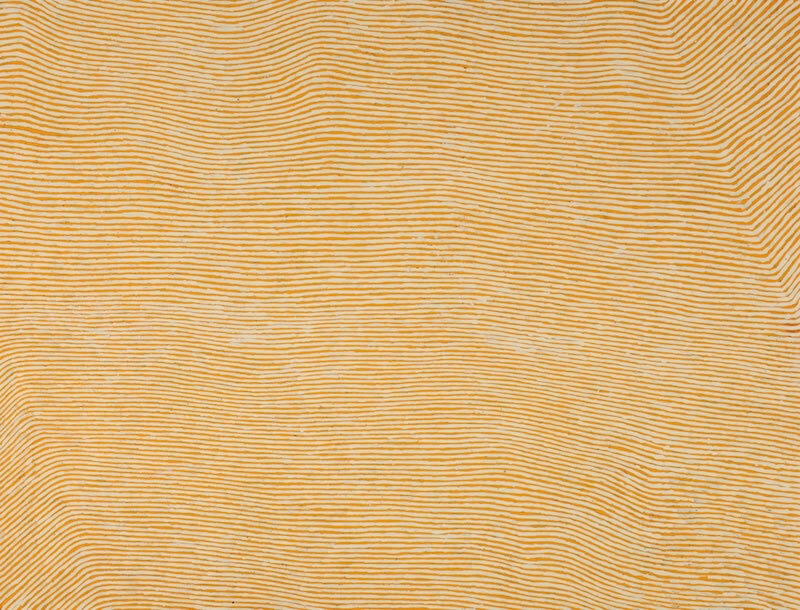 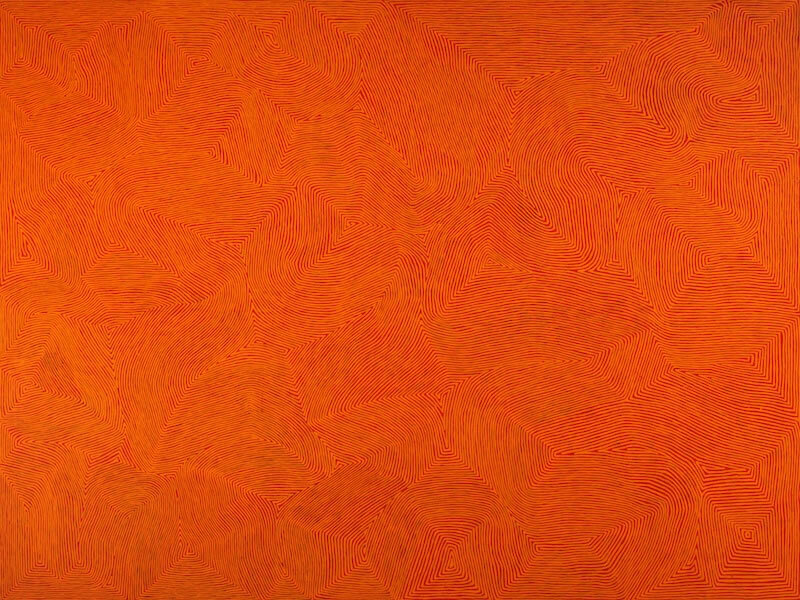 In 1997 Utopia Art Sydney staged George's first solo exhibition, with simplified linear fields that demonstrated a strong new voice. 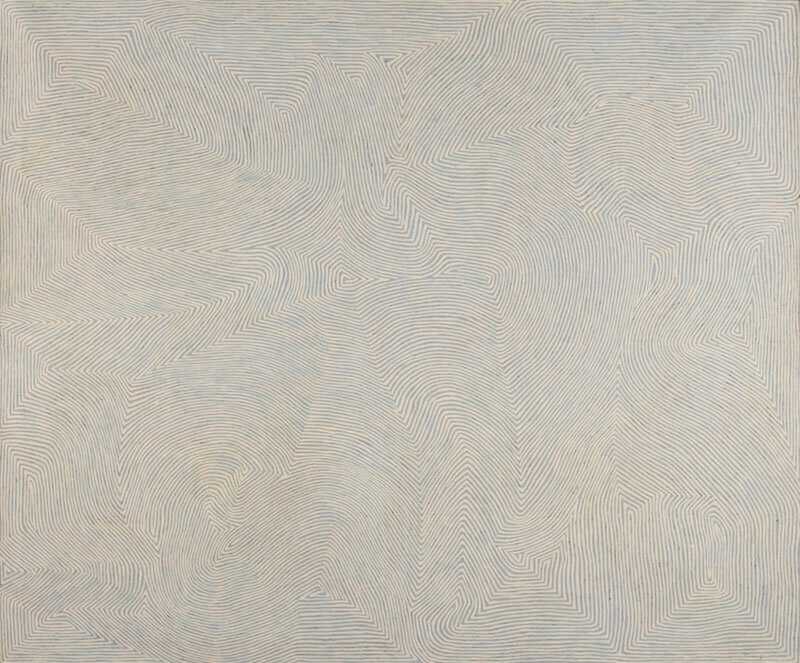 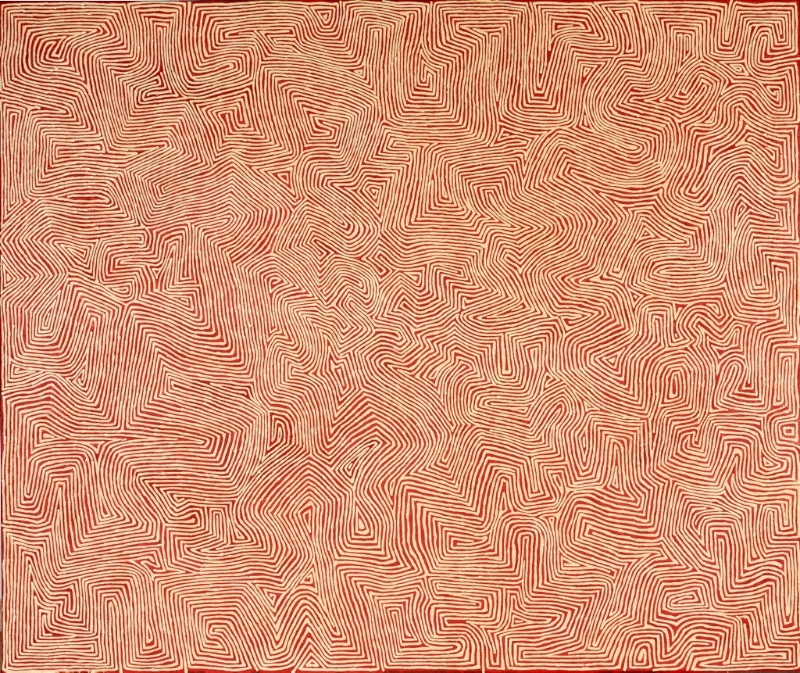 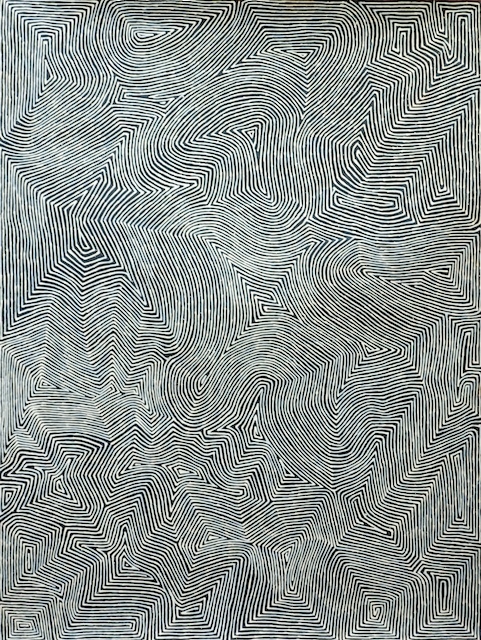 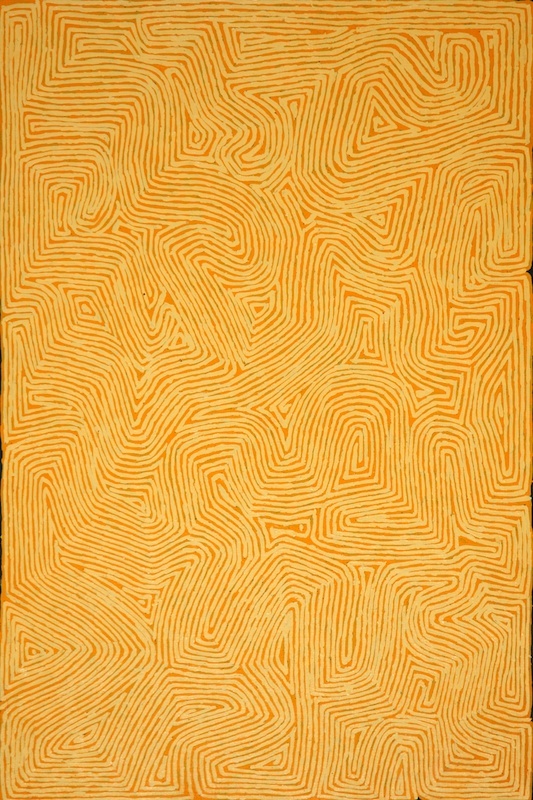 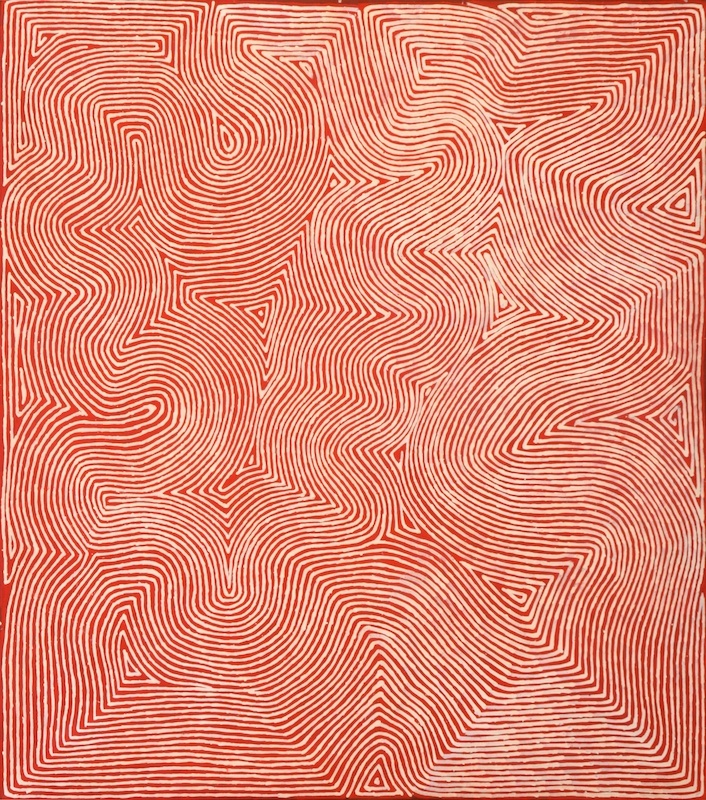 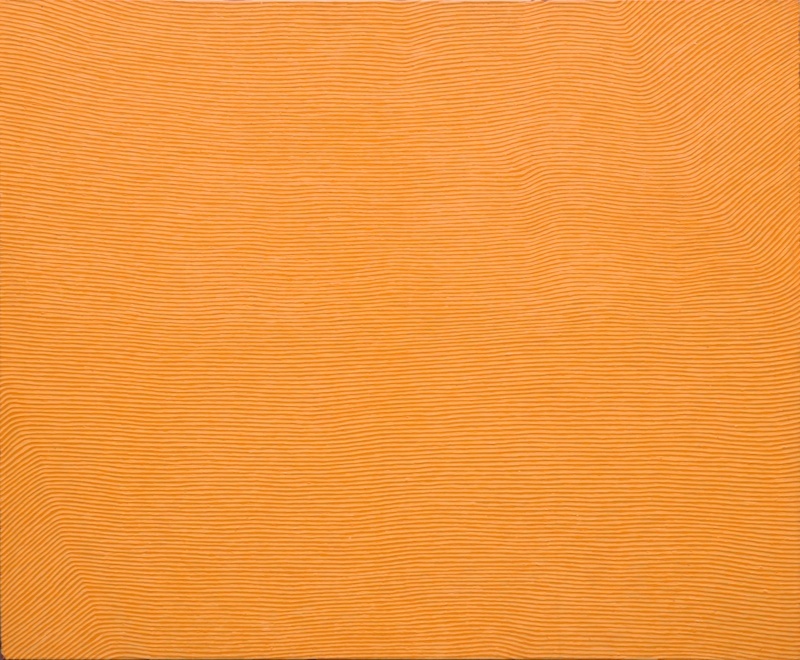 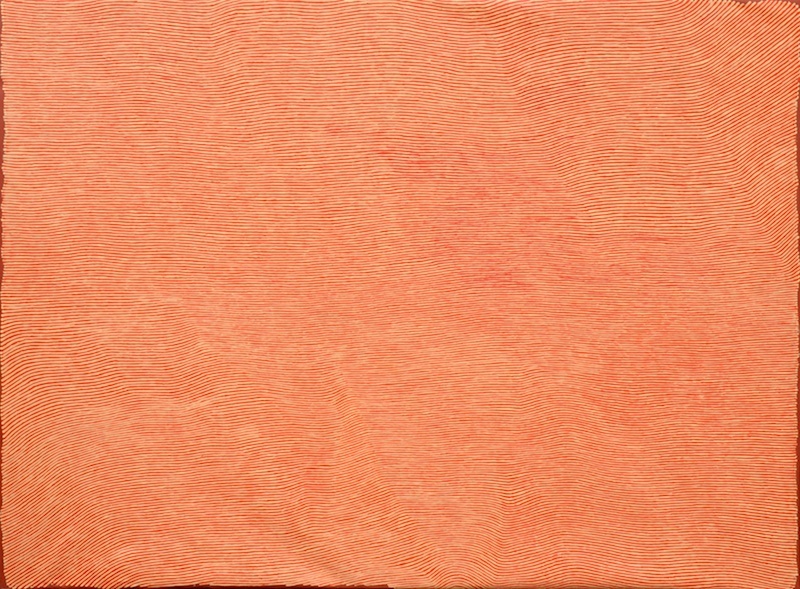 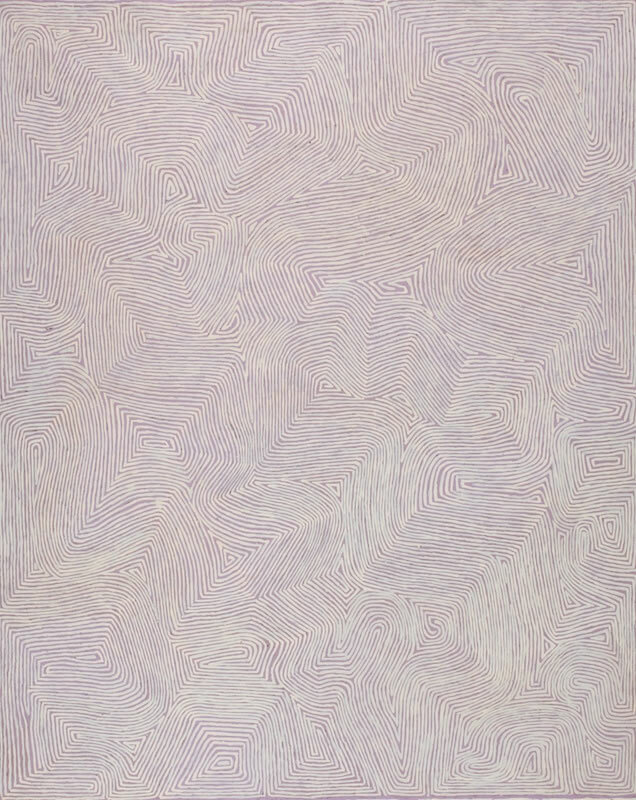 Since then, he has had six more solo exhibitions in Sydney, Melbourne and Brisbane, with paintings that have shown unique and subtle developments. 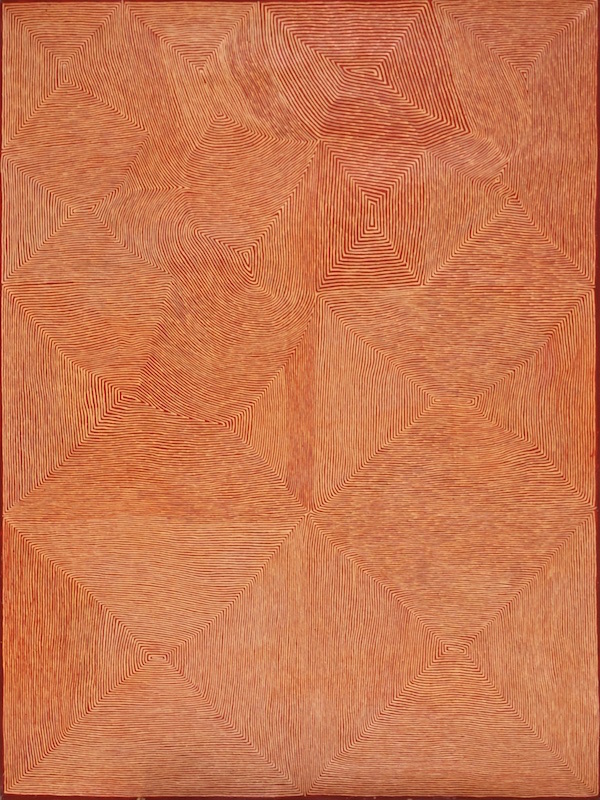 George's work is included in many significant Australian and international collections, such as the National Gallery of Australia, the Art Gallery of New South Wales, the Museum of Contemporary Art, Sydney, the Groninger Museum, The Netherlands and the Seattle Art Museum, USA. 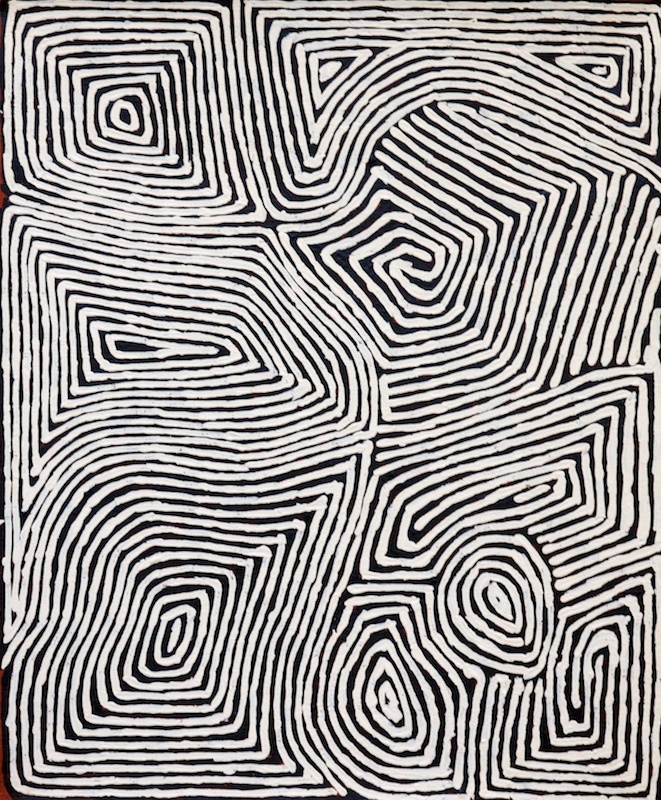 George lives and works at Kintore, Northern Territory.